Well, I've been reading this manga for quite some time now. I have to say, it is really good. It was first published in Weekly Shonen Jump, February of this year. I haven't been reading too many series in Weekly Shonen Jump, but I gave this one a shot and I definitely don't regret it. I'd say if you like magic and fantasy worlds with a bit more depth into it all, then this is for you. I'd compare it to Naruto, as I can tell it was heavily inspired by it. 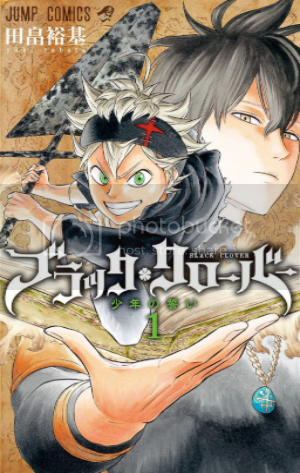 Black Clover seems to be a cross between Naruto, Magi, and Fairy Tail(I think... I only read a few chapters of FT). It's alright, but I don't have very high expectations for it. The characters seem to lack any personality depth. Hopefully it will get better as it goes and proves me wrong. That's interesting, I've always seen it around on the manga reading site i go to but now i'll definitely try it out! Not just one thumb, but two! Also, good luck with that list of yours. I know how these things go down. So much to read in such little time. It's definitely a cross between Magi and Naruto. It shares a few similarities with Fairy Tail, but the only two I can think of at the moment is "magic and guilds". I too think some of the characters lack some personality depth. A few of them are stuck with your typical archetypes, but some of them are a bit unique. My expectations for the series isn't anything big, but I think the series has a chance at being adapted into an anime. Yeah, I brushed it off a few times myself, didn't try it out until I saw it on Jump's website. I always thought the art style looked a bit different. The detail put into most of the characters' hair is pretty cool. 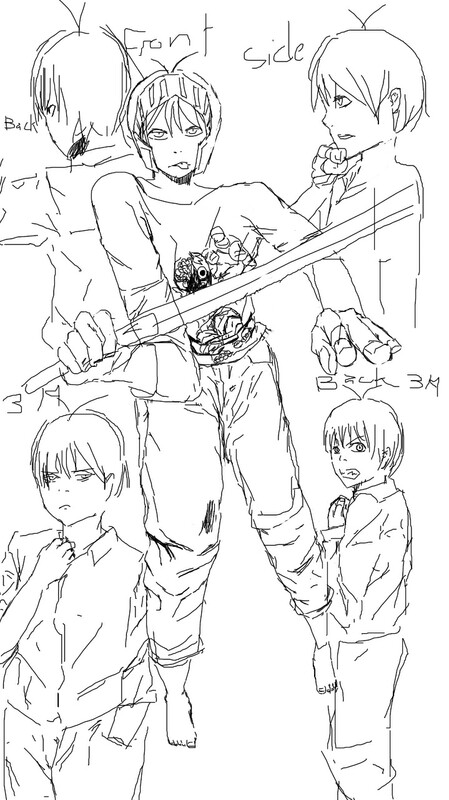 CCManga | I read manga & watch anime | I am NEET | Aspire to be Manga Artist. I love badass dues ex machinas like this! They end up getting ruined by infinite power scaling, but when you see them it's really amazing! This manga feels like it learns from some of the short comings of the earlier and fixes them. Really enjoying it! I hope training arcs don't really happen, but I trust it'll always be entertaining. If this doesn't get an anime I'll be shocked. Really enjoying every chapter. 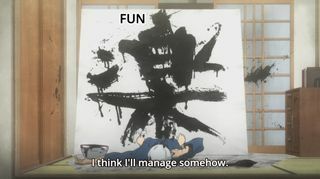 I'm impressed at how a basic shounen formula can still offer so much. It's a really fun manga! I like it a lot. You definitely get reminded of FT and Naruto in more places than one. No actually when he went 'I want to be the Sorcery Emperor!' and how he's a talentless hardworker and his best friend and rival is talented and has black hair. This one was a big one for sure though haha.